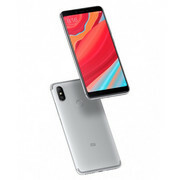 Xiaomi's Redmi S2 heralds the arrival of a series of smartphones with high-quality front cameras—designed with selfie-lovers in mind. Incidentally, it is also one of the Chinese manufacturer's most inexpensive devices equipped with a dual camera. What else does the Xiaomi Redmi S2 have in store for potential buyers? Read on to find out. Positive: Stylish design; attractive price; decent cameras; nice display; good hardware. Positive: Attractive price; excellent price / performance ratio; great built quality; nice display; long battery life. Positive: Good price; high performance; decent cameras. Negative: No NFC; slow charging. 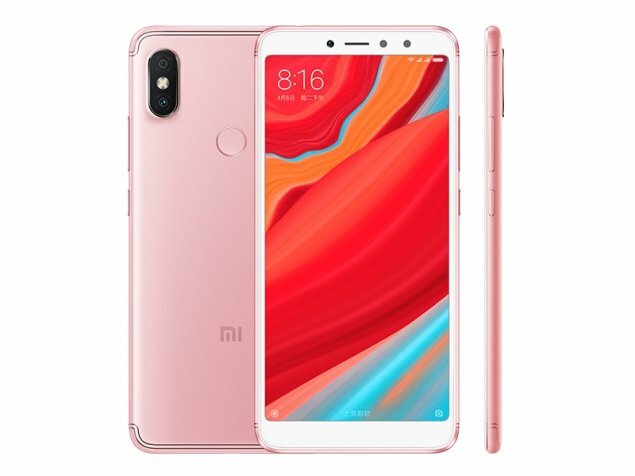 Positive: Good price; decent hardware; nice cameras. Positive: Good price / performance ratio; fast system; metal case; nice display; decent main camera; good dual SIM. Negative: Mediocre speakers. Positive: Attractive price; decent hardware; nice performance; decent cameras. 77.99%: This rating is not convincing. The laptop is evaluated below average, this is not really a recommendation for purchase.